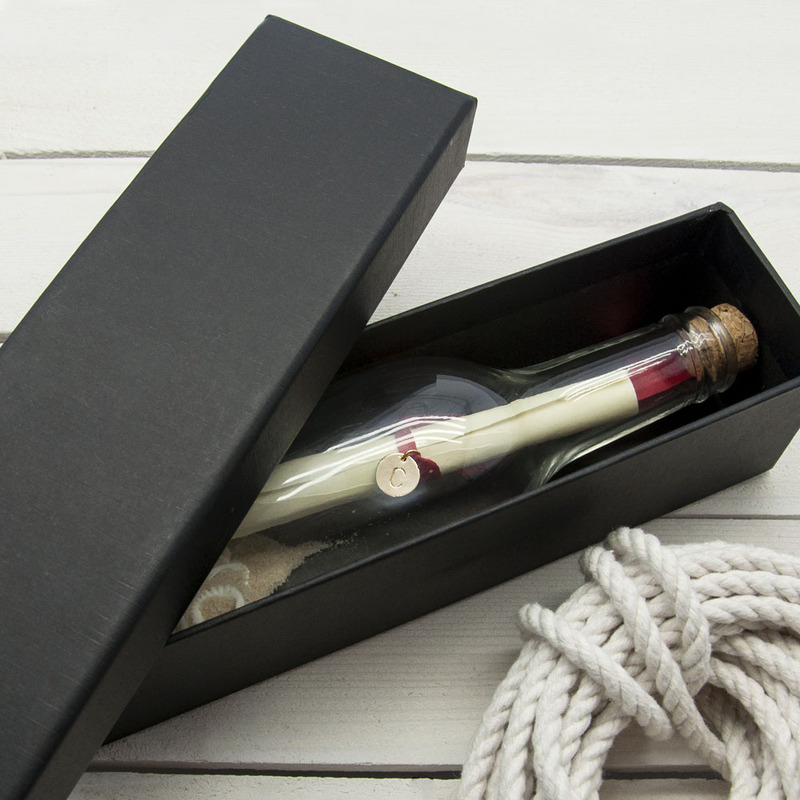 This gift is just perfect to say exactly how you feel to a loved one or friend – a Personalised Luxury Message In A Bottle. 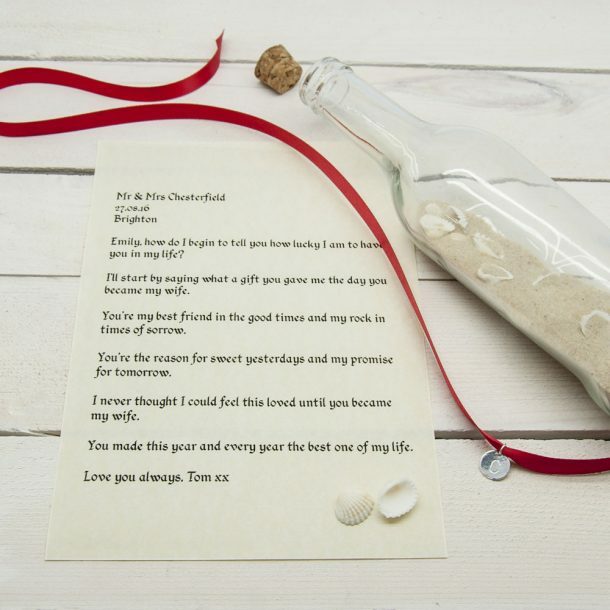 Create your very own love letter and let that special person know, they mean everything to you. 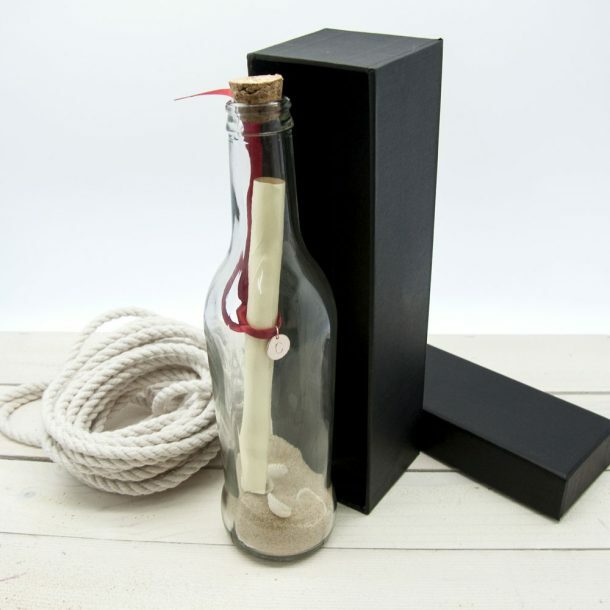 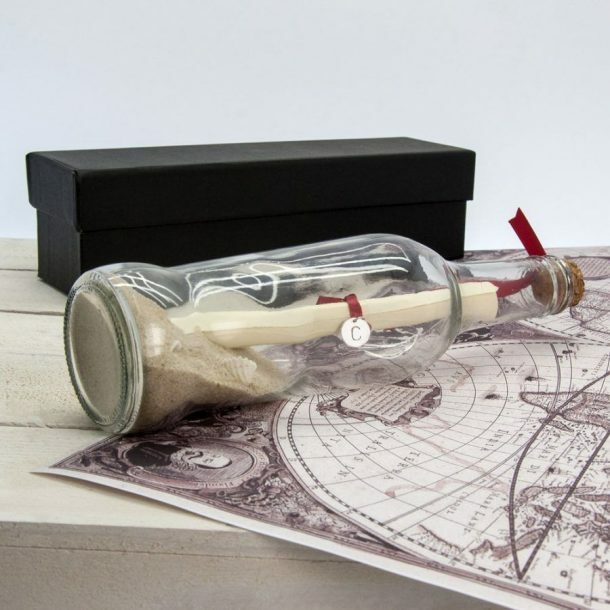 This message in a bottle is a gift full of thought, and one you create to suit the recipient. 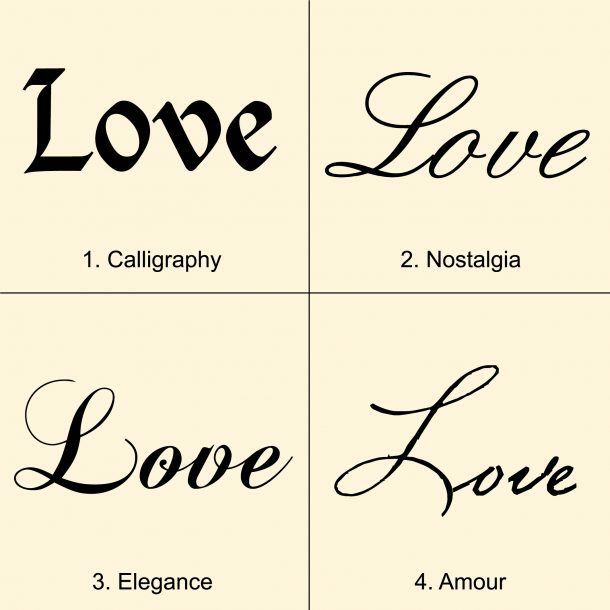 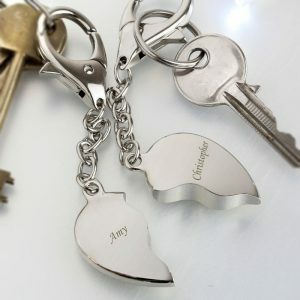 You can choose your own style of font to write your message in, and also the colour of plating for the initial charm. 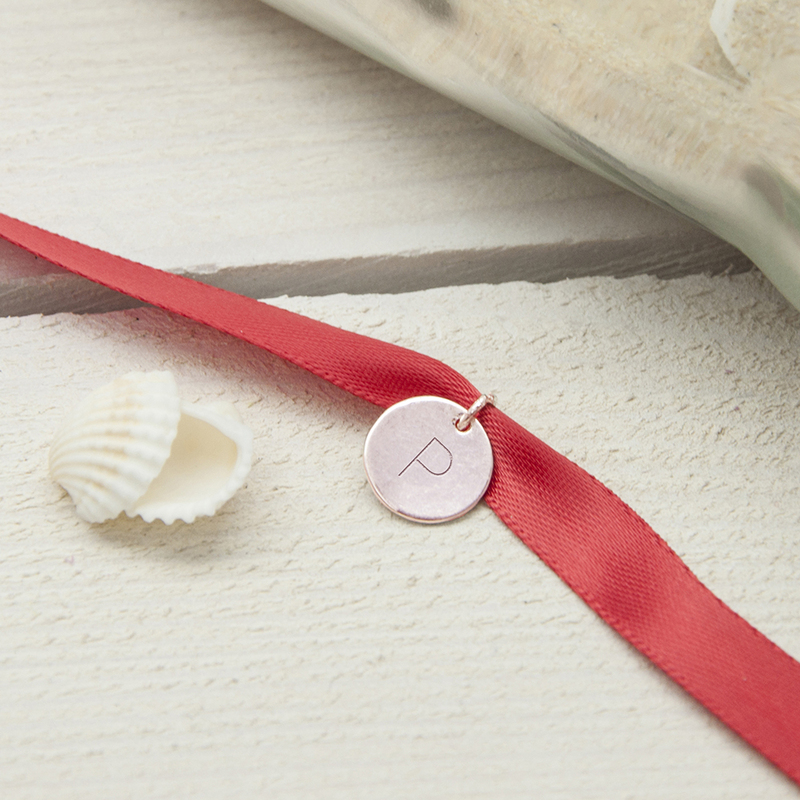 The charm will be stamped with one initial, and your 1000 word message will be printed on to a luxury cream parchment paper, and tied in a red ribbon. All this is done before being sealed in a beautiful glass bottle, and to give your gift that washed up affect we’ve even added some sand and shells! 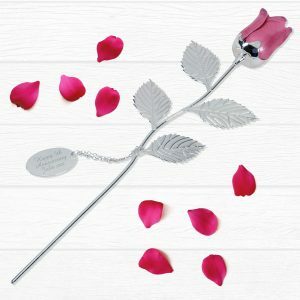 The gift is then beautifully presented in a luxury gift box to complete the look. Our versatile message in a bottle will make a perfect Engagement, Wedding or Anniversary gift. 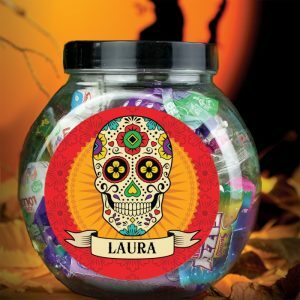 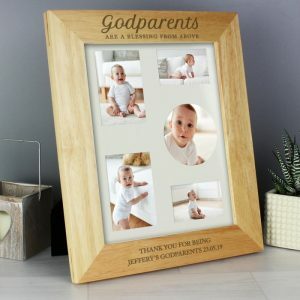 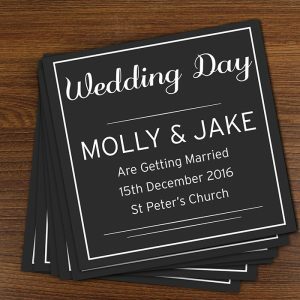 It would also make a lovely milestone Birthday present or Valentines day gift, because personalised gifts make memorable keepsakes for any occasion.